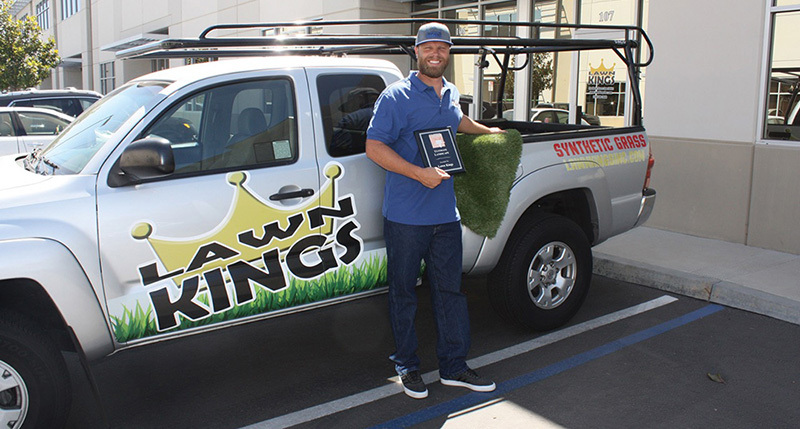 WELCOME TO LAWN KINGS, INC. 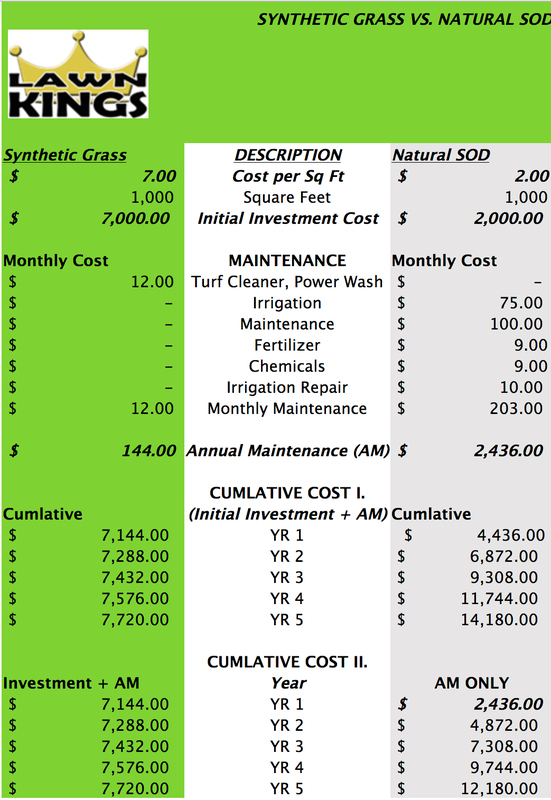 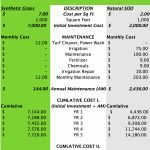 Artificial and Synthetic Grass Just Makes Dollars...and "Sense"! 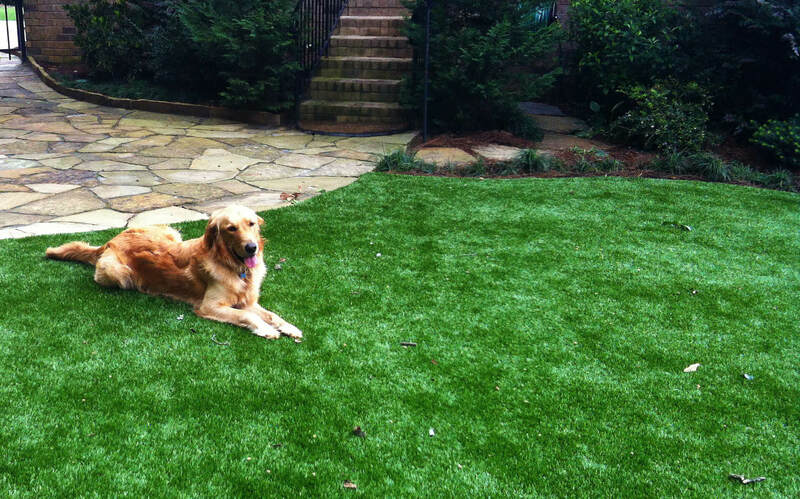 Expert Artificial, Synthetic Grass Installers! 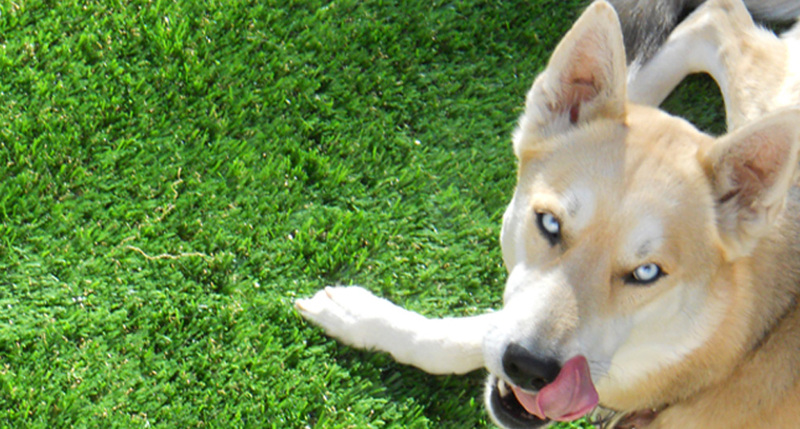 Lawn Kings, Inc. sells a wide variety of Artificial Grass and Synthetic Turf. 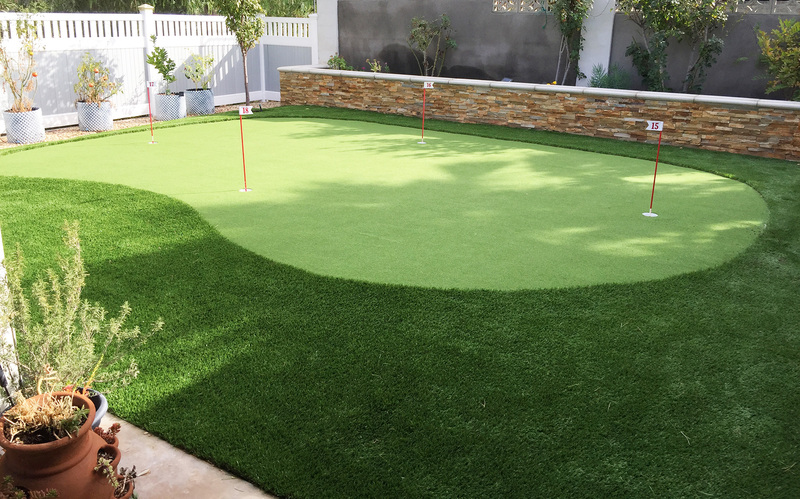 We are expert Artificial Grass installers serving all of Southern California. 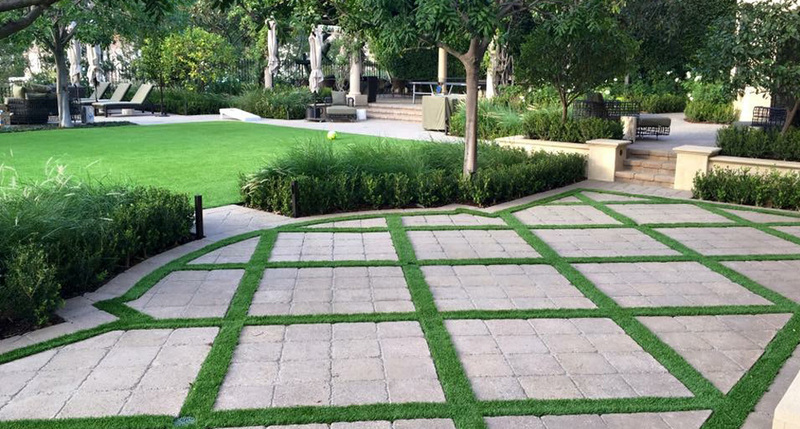 Lawn Kings putting and golf Artificial Grass is state of the art and beautiful. 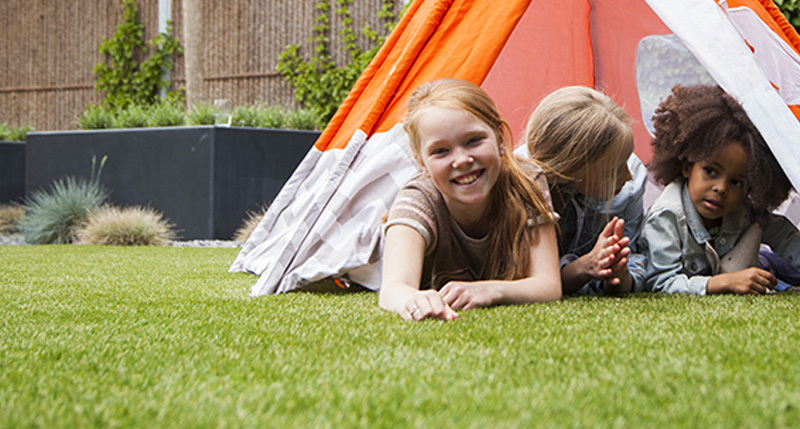 Artificial Grass installers for over 10 years – offering a 15-year turf warranty! 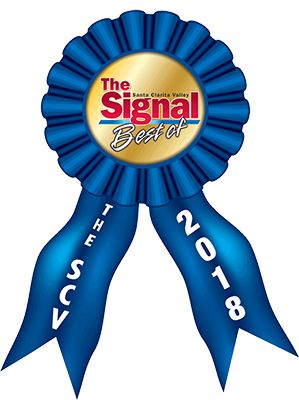 Job Quality and Customer Service! 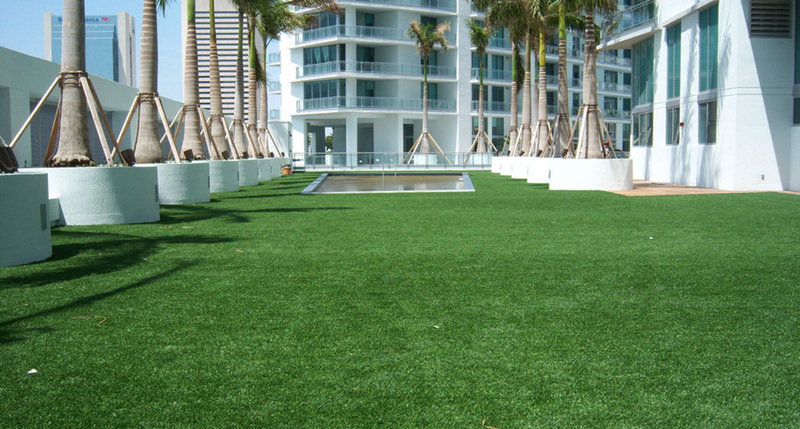 Lawn Kings, Inc. sells a wide variety of Synthetic Turf and are expert Artificial Grass installers. 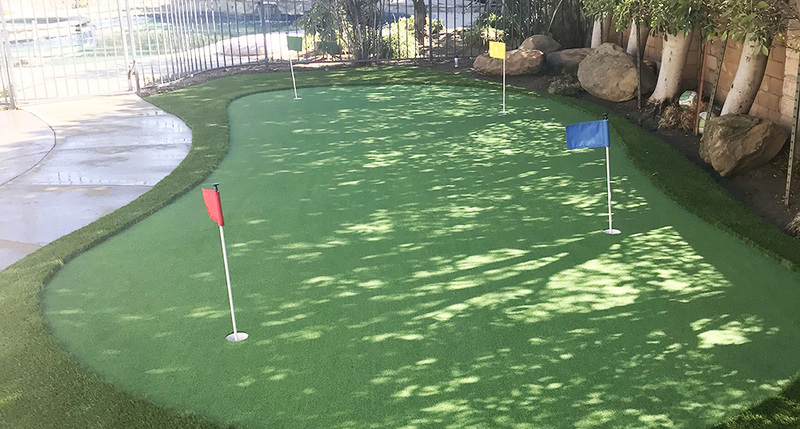 We offer the most competitive pricing and a professional installation team that never cuts corners. 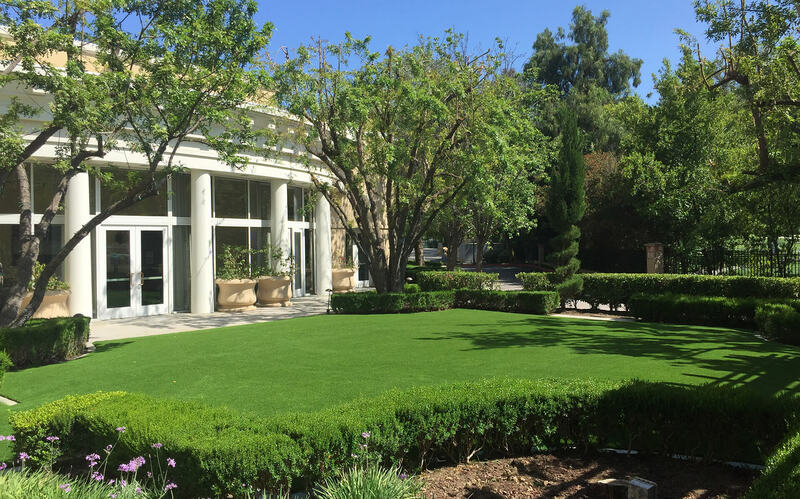 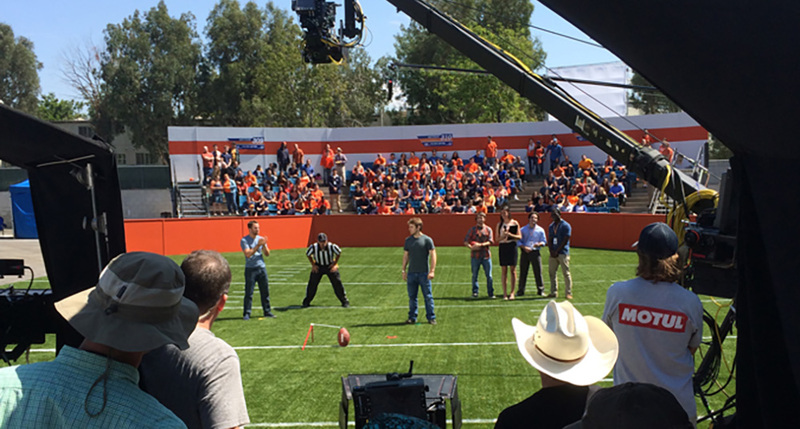 We transform any surface, whether it’s a residential lawn, sporting field, or a movie set. 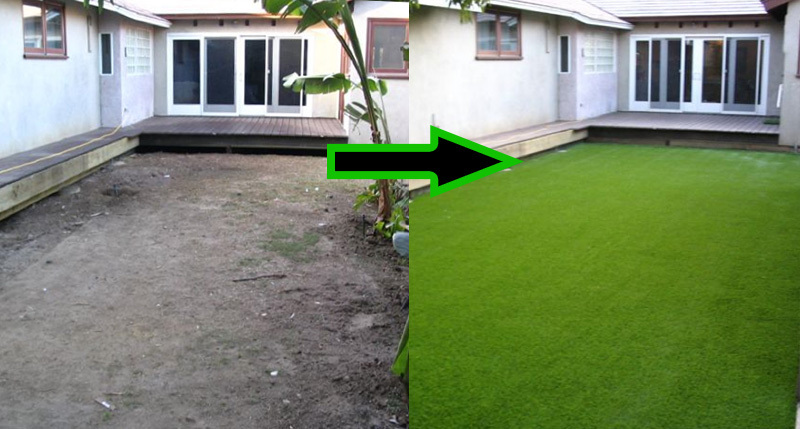 No matter the size, we will help with artificial grass for residential or commercial property in Southern California. 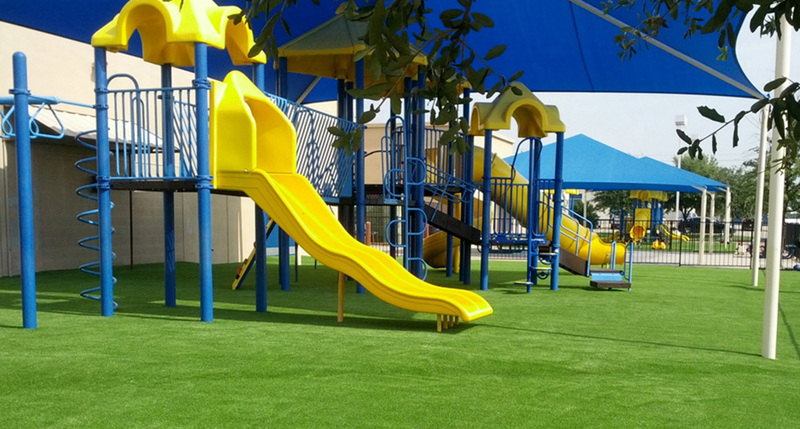 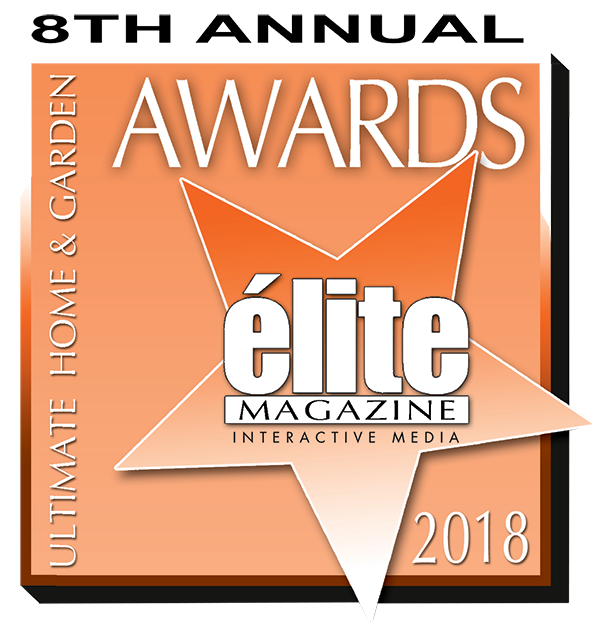 The best way to see our products and services in action is to see how we have transformed a lawn, a patch of property or even a sports field into a robust, long-lasting work of art.